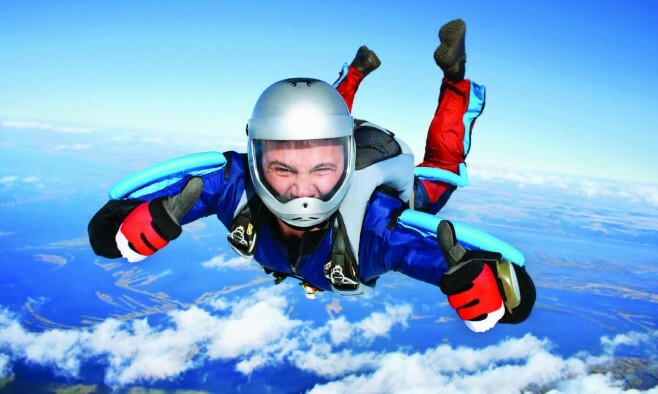 If you have a daring streak, why not sky dive to raise money for Parkinson’s causes? Parkinson’s UK will be on hand to help you arrange it and will send a welcome pack, including fundraising materials and a Parkinson’s UK T-shirt to wear on the day. Learn more about the types of pain caused by Parkinson’s by joining a one-hour online seminar led by the Parkinson’s Disease Foundation and Dr Jori Fleisher. Learn about the European Patients Forum (EPF) initiative ‘ADAPTSMART’, which aims to encourage more efficient ways of developing and regulating medicines with proper and meaningful patient involvement. Some of the world’s leading specialists in the field of Parkinson’s research and patient treatment come together for an annual Parkinson’s symposium. The presenters include: Dr Kevin O’Neil, Dr Joseph Friedman and inspirational speaker John Baumann. Enjoy an evening of music with Josh Gallup and friends to benefit the Michael J Fox Foundation. Musicians include Kathy Kallick, Chad Manning and Clayton Knight. This golf tournament will continue to bring Parkinson’s awareness to Southwest Florida and to help find a cure by raising money for private funding. All proceeds will be donated to the MJFF and the 2017 goal is to raise a total of $30,000. An evening of entertainment at The Imperial in the heart of Vancouver’s bustling city centre – featuring local musical talent such as Emily Chambers. Tickets are CAN $35 and will help raise money for local Parkinson’s causes. The Bar Method Roslyn Heights has partnered with Team Fox to raise money for Parkinson’s causes. The Bar Method® is a one-hour, non-impact total body workout and all proceeds will go directly to Team Fox.